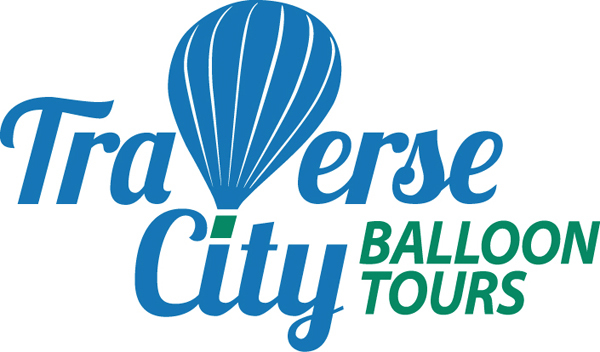 Scenic one hour private hot air balloon flight for two over the Grand Traverse area. Beautiful views of the bay, lakes, vineyards and cherry orchards. 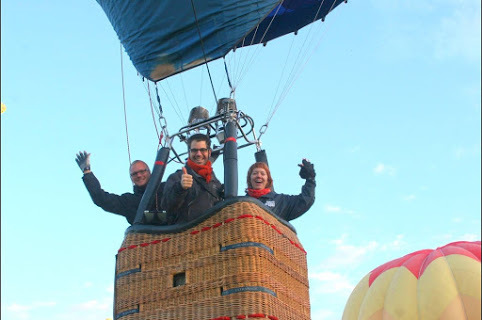 After the flight enjoy a traditional champagne toast with the pilot and hear the story of Ballooning. Free hotel/resort pickup and return in Traverse City or Acme, Mi.